RMS Accounting combines quality cost effective accounting and bookkeeping services with a team of tax accounting professionals to help clients make and save more money. This entry was posted in Blog, Uncategorized on August 12, 2016 by Steve Weil. Receive our weekly news letter with the latest tax and business information. 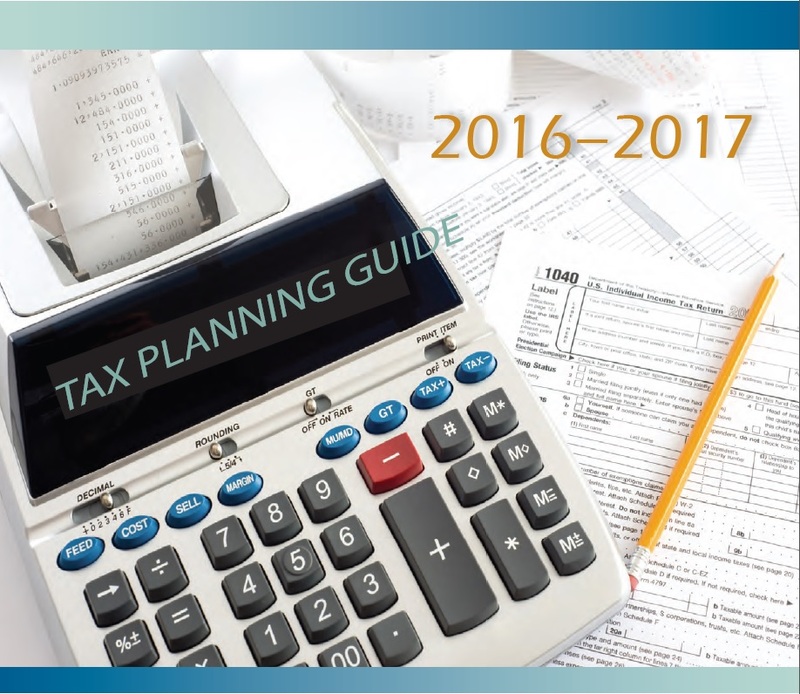 Let us keep you posted on the latest tax planning and business management ideas. ADA Compliance: Need assistance with navigating this page or obtaining information for any reason, call us at 1-800-382-1040 and one of our staff would be happy to assist you get the information you need.. Copyright © 2018 Royale Management Services, Inc.